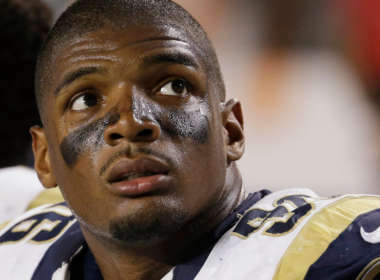 Michael Sam said he was retiring from football, now he’s announced he’ll be back next year! Sam is also back at his alma matter getting his masters degree. After just one week, Sam is leaving the Canadian Football League. Between being rejected by the NFL & breaking up with his fiancé, Sam has had a tough year. Here’s the SHOCKING TRUTH. Michael Sam, the 2013 SEC Defensive Player of the Year, is not actually talented enough for the NFL. Yes, you read that correctly.